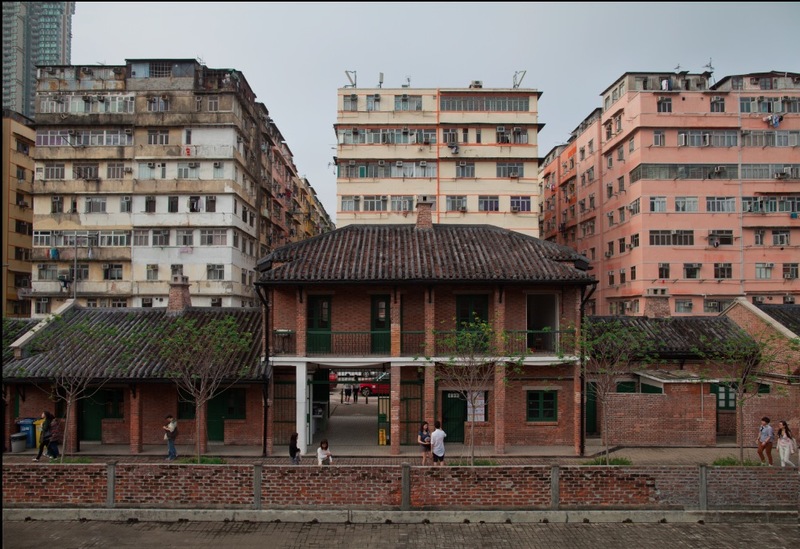 Originally used as a slaughterhouse from 1908 to 1999, the site—the only remaining cattle depot in Hong Kong built before World War I—was renovated and developed into a village for artists in 2001 and is now listed as a Grade II historical site. Owned by the government, it was used as a cattle quarantine and slaughter center for over 90 years. 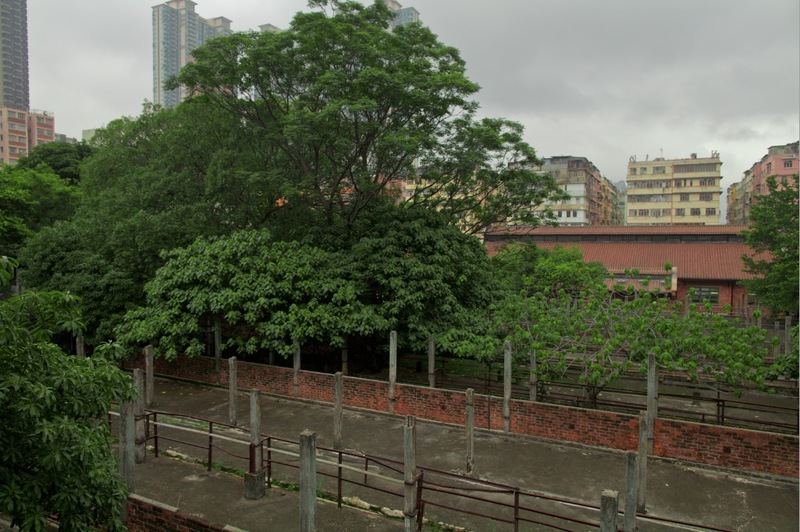 In 1999, the old Ma Tau Kok Cattle Depot was finally closed down due to concerns by residents about hygiene in the urban area. 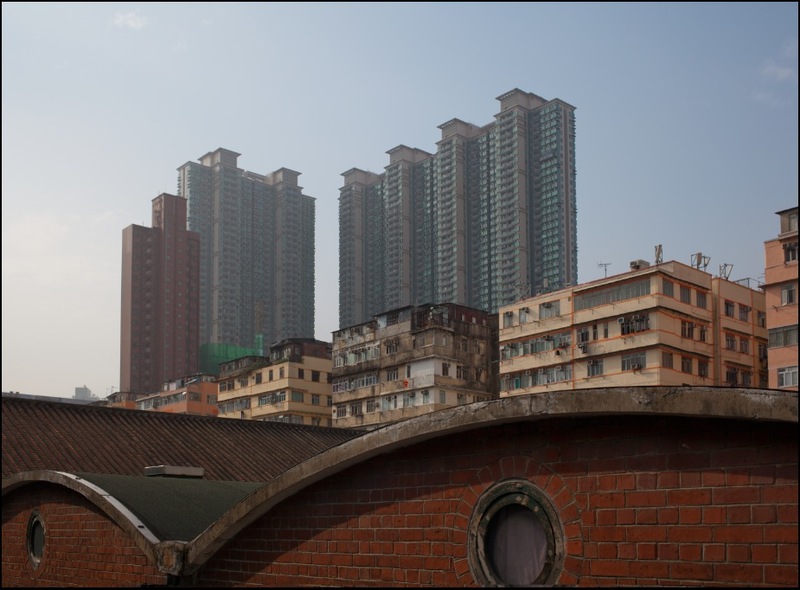 The site is made up of five blocks of distinctive redbrick buildings with tiled roofs, offering a total space of 15,000 square meters (160,000 sq ft), and a total of 20 units for rent. Cattle Depot Artist Village holds different functions related to art. In the past, it housed the Cattle Depot Festival and the Cattle Depot Book Fair. Presently there are five art and culture organizations and several independent artists working in the village. Activities include contemporary art exhibitions, theater plays, concerts, small-scale fashion shows, movie screenings, seminars, workshops and rehearsals. Burger Collection’s engagement with the site and its artistic community—especially 1a space—was to be understood as a celebration of the tradition of independent and artist-run cultural production. More specifically, I Think It Rains—which presented both existing works from Burger Collection as well as new works and contributions from the involved artists and writers—and might indirectly have referred back to important periods of the Hong Kong art scene, echoing for example the 90s installation movement in Hong Kong. 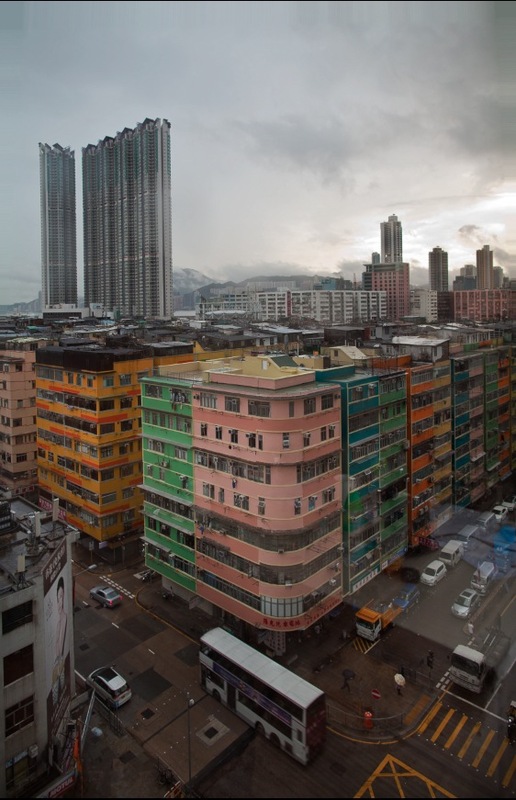 Centering on installation and video works by renowned international artists as well as prominent artists and cultural figures of Hong Kong, the exhibition explored time, history, and artistic process. The exhibition looked at how artists have developed succinct ways to question the relationships between history and histories, cognitive patterns and social behavior in the present and impulses for the future. In recent years, artists have come to underline aesthetic processes by using various sorts of research that seamlessly link or interestingly contrast different temporal levels.